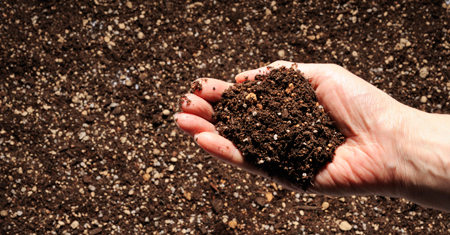 The majority of gardens in South Carolina don’t start out with ideal soil. 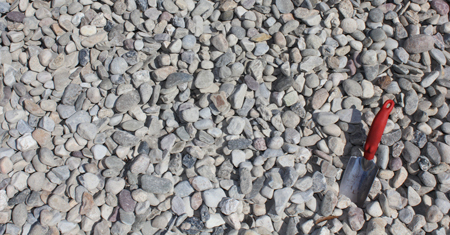 Some are hard, heavy and compacted, others are sandy, stony, and just have no available nutrients to provide to the plants growing in there. Compost can improve the soil structure of your gardens. By adding compost you will improve the texture, capacity to hold in water, and the fertility of all your flower and shrub beds. Over time your soil will become fluffy and brown — the ideal environment for healthy plants of any kind. But all compost in South Carolina is not created equal. 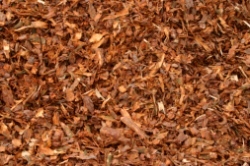 At Seaside Mulch our NuLeaf® is a sustainable organic compost made from leaves. It is a clean water compost and is manure and bio-solid free. NuLeaf® is an all-purpose compost suitable for vegetables, fruit and flower gardens, trees, shrubs, and lawns. It is OMRI listed and may be used in certified organic production or food processing and handling according to the USDA National Organic Program Rule. It’s important to apply compost to your gardens every year in order to replace the nutrients that are consumed each growing season. 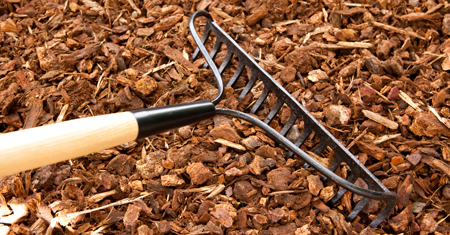 No commercial fertilizer can provide the full spectrum of nutrients that compost can provide. With compost, nutrients are available gradually, the way your plants need them, over a period of months and years. In addition, the microorganisms in the compost will help your plants to absorb nutrients from fertilizers you use, far more efficiently. Compost stimulates beneficial organisms and helps convert soil nutrients into a form that can be readily absorbed by your plants. The microorganisms, enzymes, and natural antibiotics that are present in our compost will protect your plants from harmful soil pathogens. Adding compost moderates pH and fertility problems. 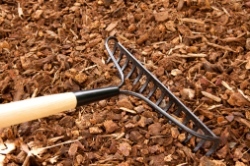 And unlike organic or inorganic fertilizers, that need to be applied at the proper time and in a specific amount, compost can be applied at any time and in any amount. 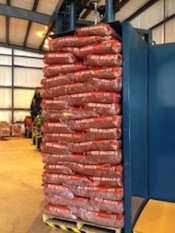 When you’re looking for the highest quality compost in South Carolina consider the NuLeaf® Organic Compost that we have available in 8 quart bags that you can purchase by the box or pallet.